iPhone X Specifications & Price - Everything you need to know! Why should you buy an iPhone X in India? Apple has done it again! They have introduced the greatest smartphone of all time…Sorry correction! They have introduced the greatest iPhone of all time- iPhone X. We finally know what Apple has been Cook’in for the last couple of months. 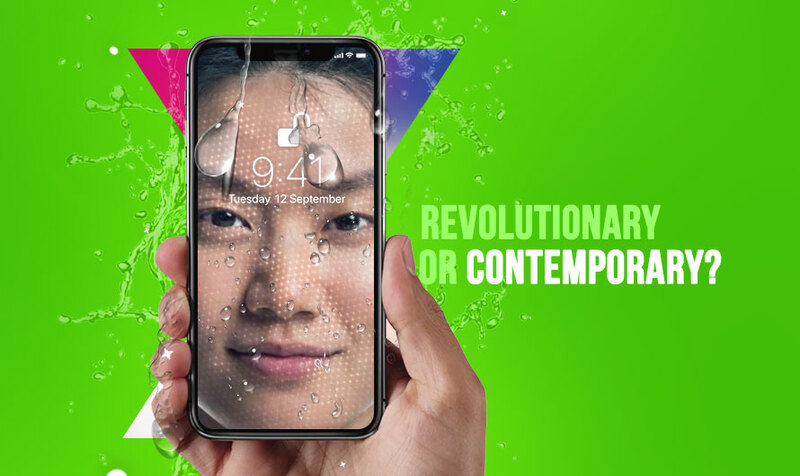 Despite, we already know what is coming, there are certain things that come as a surprise for us, if not for most of the iPhone consumers in India. Recommended: iPhone 8 Vs iPhone 7 – Which device gives me more value for money? > As if iPhones weren’t costly in India, they have priced new iPhone at Rs 89,000 for a 64GB model. And the 256GB variant costs whopping Rs 1,02,000. Damn that pricing! > First time ever. iPhone X would be available in India at the same time as in the US and other countries. Somewhere in the corners of this country, Apple fanboys would be thrilled. It’s coming to India on November 3. > It is unusual for the brand to launch three handsets at their annual event. 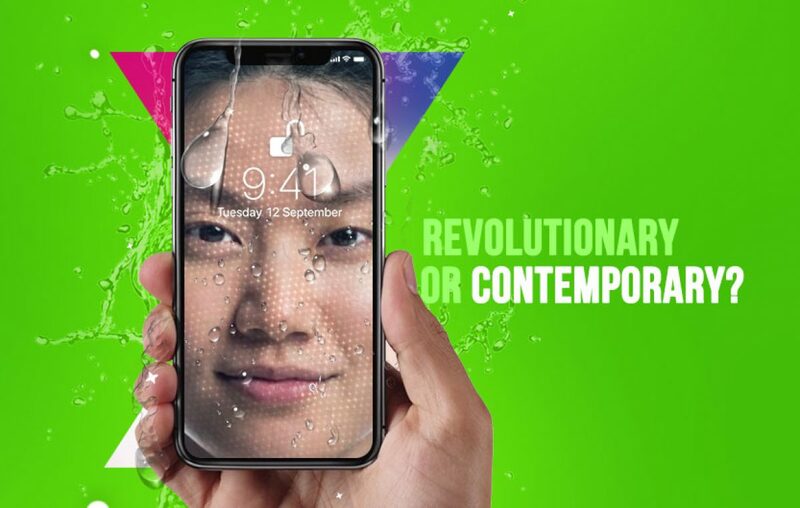 iPhone X is a special edition iPhone introduced to celebrate the tenth anniversary of original iPhone. > iPhone X launch event took place at Steve Jobs Theatre. This was the first time Apple held an event at this theatre, which is present at Cupertino giant’s new campus, which is still not fully operational yet. 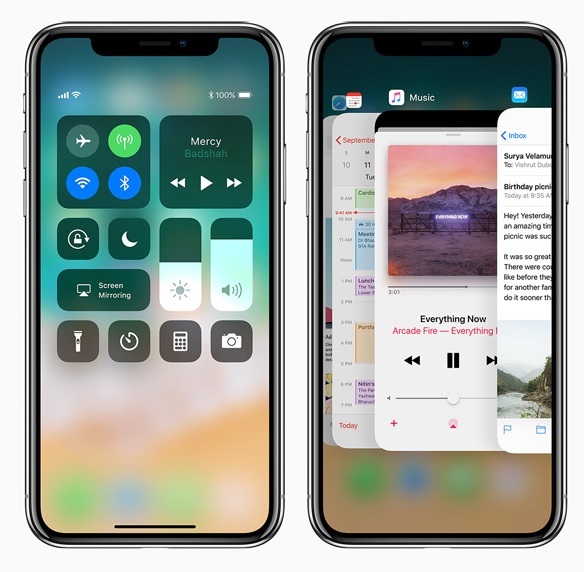 Do you want to know iPhone X specifications? It’s truly revolutionary, if not contemporary. > A 5.8-inches OLED screen that supports HDR content and has a pixel density of 458 ppi at 2436 X 1125 pixel resolution. There is a fingerprint-resistant coating on this display. And oh, it’s an all screen display, meaning there are no bezels (you wish). > Introducing its own GPU (Graphics Processing Unit) on the new A11 bionic chipset. Also, this processor uses six-cores instead of the traditional Quad-core processors that have been on the iPhones over these past years. > Same setup, but different approach. iPhone X utilizes the same dual camera optics, one wide-angle (f/1.8) and one telephoto (f/2.4) lens. But Apple claims that aperture number is changed for both of them. It has improved the performance of camera as outputs are claimed to be more detailed, even in low light conditions. Will all the Apple fanboys please stand up? I repeat will all the Apple fanboys please stand up? We’re going to have a problem here! How will iPhone X increase the sale of iPhone SE and iPhone 6 in India? India is a country where sub- Rs 10,000 smartphones are most popular. But there is a cream of people in the country who are constantly on the look to get upgraded to an iPhone from Android. With new iPhones announcement today, Apple India has officially made some price cut to the old generation models sold in India. This decision would definitely increase the sale of iPhone 6S and iPhone 7 series models as they have got up to Rs 8000 price cut. But what’s more interesting is that consumers seeking an iPhone experience would increase at a rapid pace. All thanks to the iPhone X. You ask how? By introducing a halo product Apple is indirectly encouraging consumers to buy their entry level smartphone models. Currently, iPhone SE and iPhone 6 are the most affordable iPhones in India. These two phones will attract a lot of attention from people who are attracted to Apple as a brand. And that’s where they can pick one of those phones in India. Well, that’s a brilliant strategy Apple India has applied for increasing their sales in India. What do you think of iPhone X specifications or iPhone X price in India? Which iPhone X features do you like? Would you buy it in India for the cost it comes or not? Let us know in the comments section below. Next article iPhone 8 Vs iPhone 7 - Which device gives me more value for money?